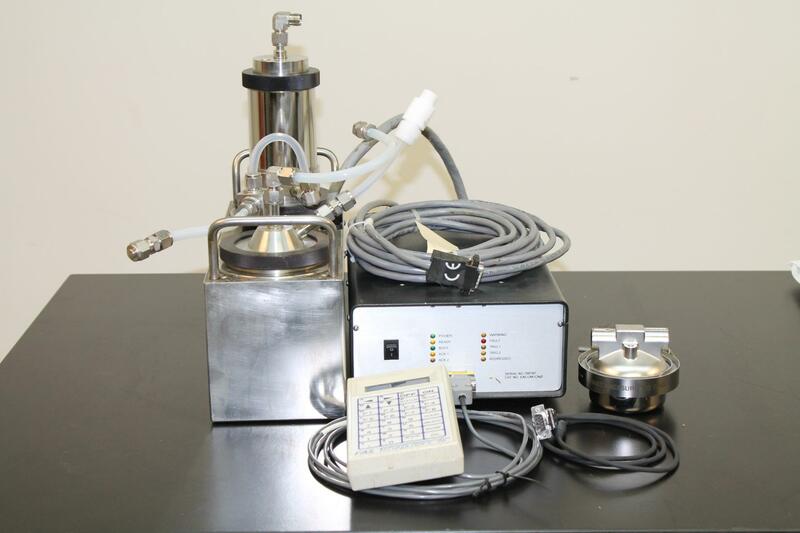 FAS-1 Fluid Dispense Pump System FAS Pendant Millipore Power Supply/Controller . New Life Scientific, Inc.
All in working condition. We are not fully able to test this pump and its accessories due to limited testing ability. Please note that this also includes some sort of filter attachment and all cables.